Firdaus & Associates Property Professionals is a property professionals consulting firm, born during the recession period of the late 1990s with a full determination to capture the consulting market on its upturn. From a small niche outfit, we have grown into a multi-faceted practice with a plethora of property solutions to cater for the current property needs. 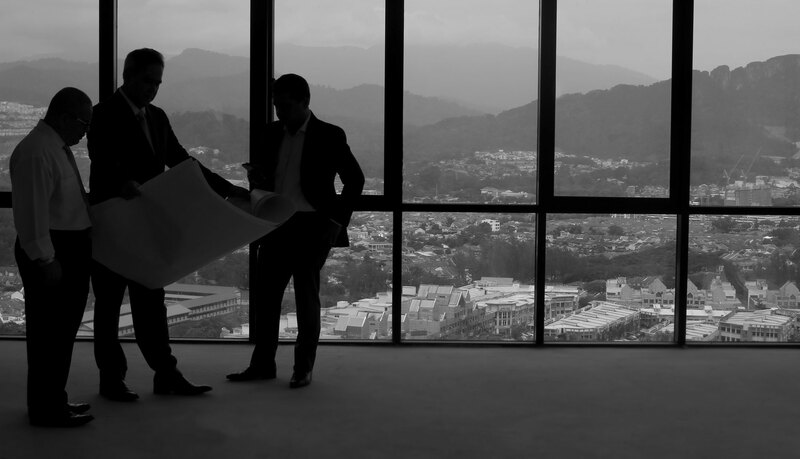 We positioned ourselves in Kuala Lumpur to better serve our clients and aim to establish as a savvy property consulting professionals serving clients all over Malaysia. In Firdaus & Associates Property Professionals, we continue to enhance quality, speed and determination in client satisfaction through innovative means without sacrificing the tenets of property professionalism and statutory provisions. Through innovations and information technology, we strive to deliver superior property information solutions and determined to mold trusting and long lasting relationships with our existing clients as well as forging new ones. The Board of Directors consists of four senior partners with vast experience in the valuation, real estate agency and property management services. Each of the Directors are established property professionals in their own right, a respected figure in the property professionals fraternity and together have served the profession for more than 50 years. The Board determines and oversees the strategic path of Firdaus & Associates Property Professionals in achieving its vision and goals. At Firdaus & Associates Property Professionals, we aspire to become the leading property professionals firm internationally with various branches and affiliates throughout Malaysia and the South East Asia region of a world class standard and practice. We strive to maintain our vision and hence to contribute in building a better productive business environment, enrich our partners’ and clients’ business and becoming the means of having a better, stable and more effective, efficient, secure the trust and satisfaction of our clients and partners, at the same time guaranteeing successful long-term engagement and business relationship.